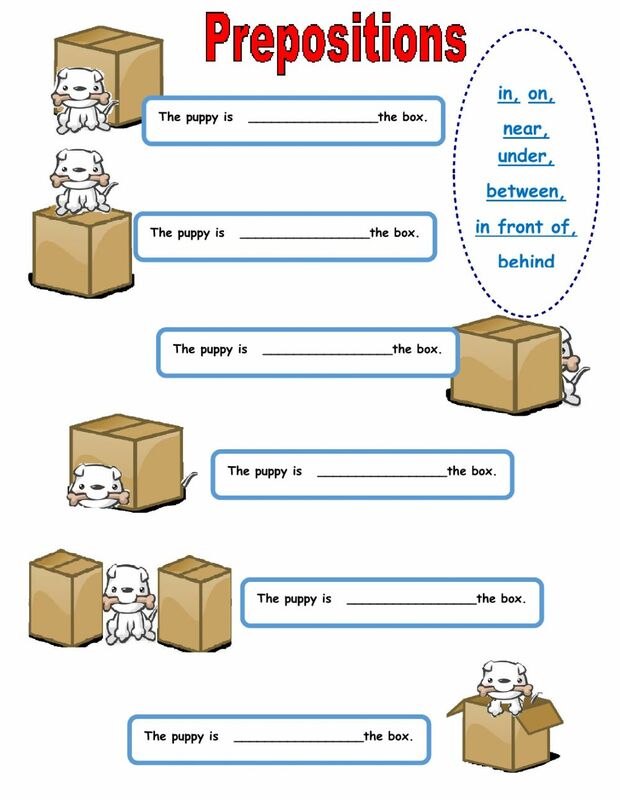 Live worksheets > English > English as a Second Language (ESL) > Prepositions of place > Where is the puppy? Copyright 2/16/2017 Victoria Barachman. Publication or redistribution of any part of this document is forbidden without authorization of the copyright owner. What a funny puppy and nice worksheet! Thanks. Hi. I am trying to use this worksheet in hard copy form for a group of 12 untrained English teachers in a developing country. No internet in their classroom. I have downloaded PDF version. Ok to use?